We have all the major brands of beer you would expect, along with many imports from around the world. Choose us for the best options around. Call us for directions and make your way to our store right now. 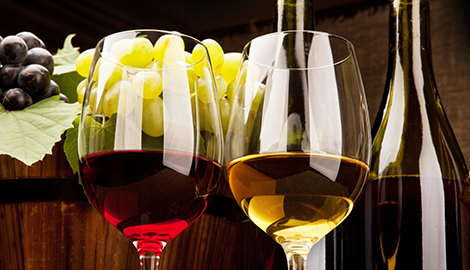 Tell us about your favorite varietal and we will find a wine that suits you best. 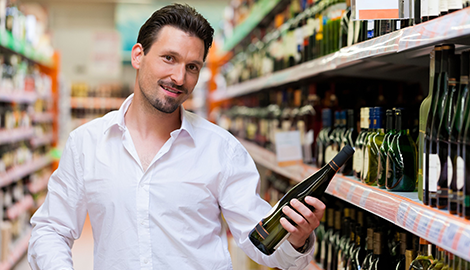 Nothing can beat our extensive selection of wine and spirits except for the great prices that we offer. If you are planning a party or simply want to take the edge off a long day of work, then we are here. 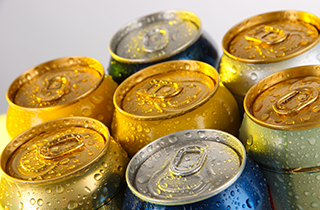 •	Beer Sales—We carry all the domestic brands you would expect, as well as the most popular imports. Not only this, we carry locally brewed craft beers to tempt and tantalize you. Ales, stouts, and lagers of all sorts can be yours when you come to Martini Liquor & Wine. Our selection is almost as impressive as our dedication to passionate customer service. 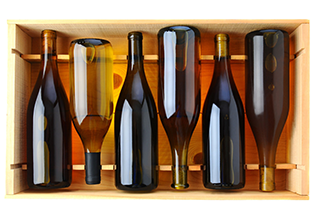 •	Wine Sales—Whether it is a pinot noir, cabernet, malbec, zinfandel, we have all the major varietals as well as a few surprises. If you are a true connoisseur then our store is right up your alley. For the best prices and selection of fine wines in the region, Martini Liquor & Wine is ready to make your acquaintance. You can purchase by the bottle or by the case; whatever suits you best. •	Liquor Sales—Nothing relieves stress from like kicking off your shoes and enjoying a high-quality drink with friends or even by yourself. 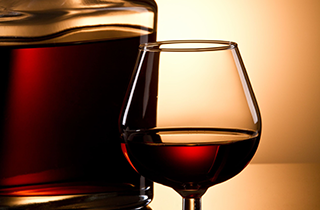 At Martini Liquor & Wine, we are proud to offer liquors of all kinds, from local and international sources. Why go anywhere else when the best prices and selection in town is right here? If you have a special request, then just speak with our team. We would be happy to facilitate your needs. We sell everything from hard liquor to import beers and are excited to be, “Your one stop shop.” If you are in Port Richey, FL, come visit Martini Liquor & Wine right away. Your ticket to fun is waiting for you. Start the weekend off right with some of our high quality and affordable alcoholic products.